This Friday our guest speaker is Leslie Lehman. 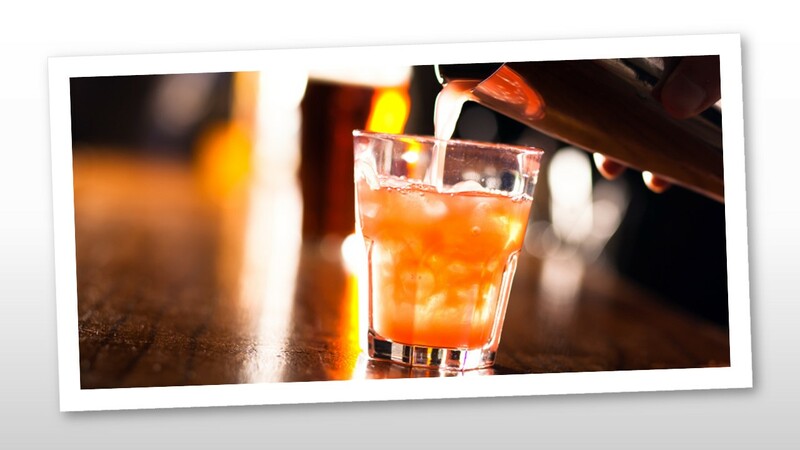 Leslie will provide some details and insights into Alcohol Laws in the State of Idaho (Title 23). The State of Idaho provides an electronic version of all Idaho alcohol laws here.